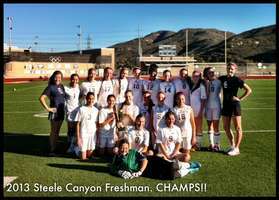 Cougars beat La Jolla 3-0 in Freshman League Championship!!! Finish 20-2-1! 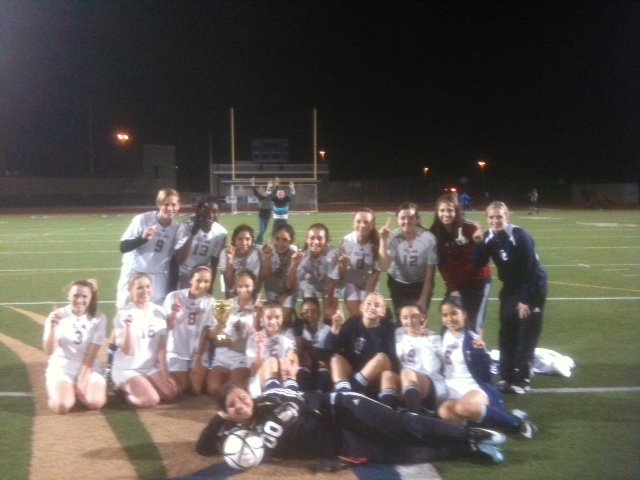 2011-2012 Freshman Team wins Vaqueros Tournament! Freshman beat Patrick Henry JV and Hilltop JV! 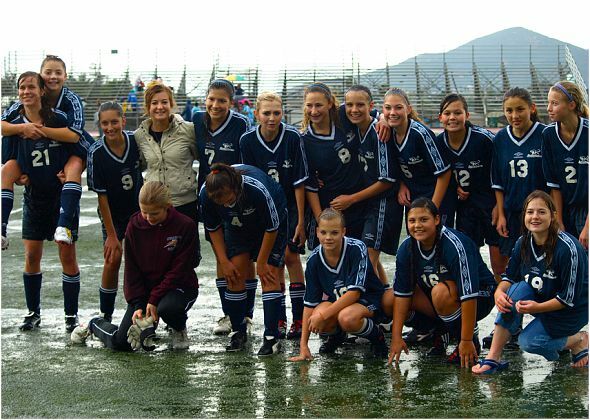 Win Barons Tournament!! 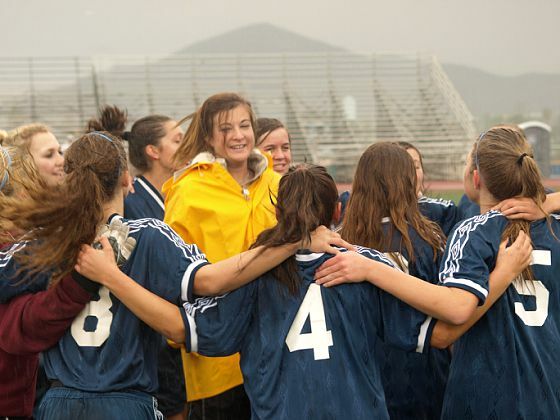 Undefeated Cougars win Freshman League Championship! Courtney named Coach of the Year! 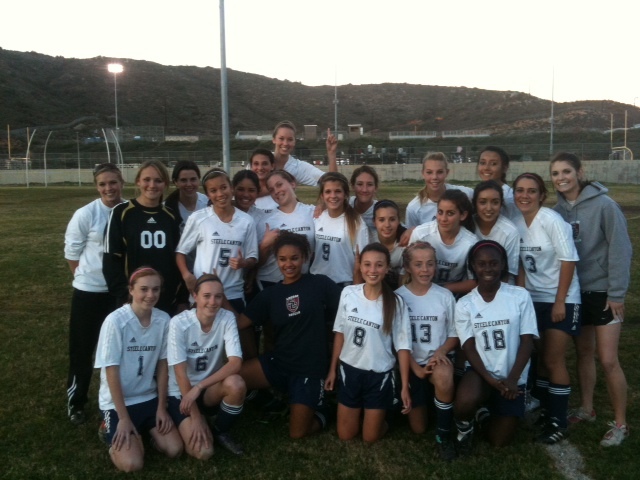 Freshman Open Season with 2-1 victory over Mission Hills! All Games will be played at Montgomery High School.